A couple of years ago our friend Matthew Inman (a.k.a. The Oatmeal), tried to help save the Nikola Tesla museum. It worked, thanks to a bit of crowdsourcing and a bit of help from Elon Musk. The Museum needed more help, so Inman turned to Musk who, once again, stepped up. If you saw yesterday's The Oatmeal column about the topic, you'll known that, while they did save the land that the great Nikola Tesla's lab was built on, there's way too much going on there (asbestos, permitting, et cetera) to build a museum out of the $3 or so million they raised. Thus, they went looking for more money, and figured since Elon Musk was so generous the first time maybe he'd be generous a second time. 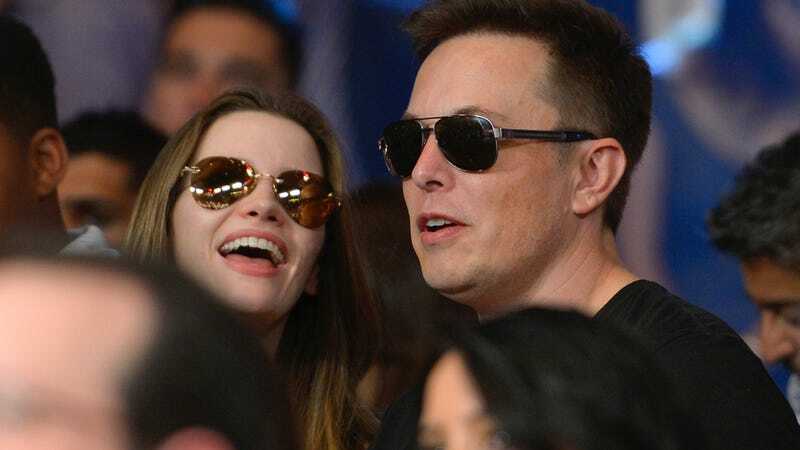 He is apparently going to help, proving once and again that Elon Musk is cooler than you.